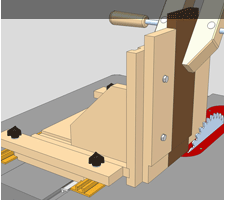 This is an ideal first project! 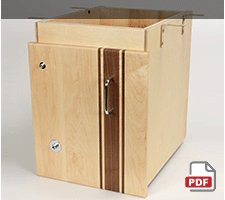 Pair this cabinet with the INCRA CleanSweep MagnaLOCK™ Rings for the best performance. 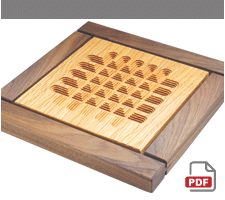 Use these decorative pieces to hold hot pans and dishes off the surface of your kitchen table or breakfast bar. 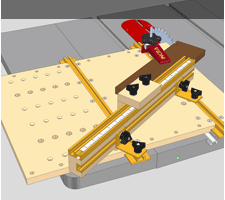 Adjustable Angle Crosscut Jig w/Drop Panel. 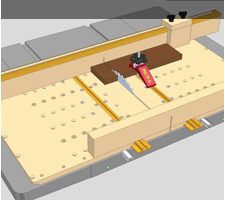 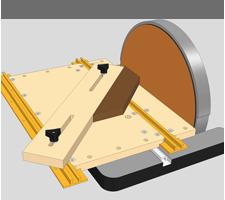 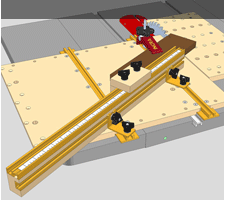 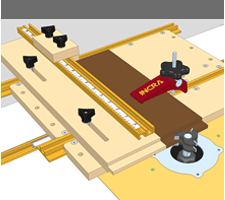 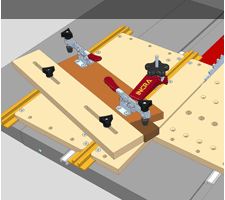 Have you come up with a great new jig or fixture application for the Build-It System? 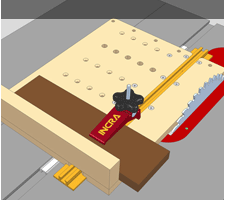 Then send us your design to perry@incra.com, and we will publish it on this page if we think it's really interesting.